Rubiks Puzzle World | Flickr - Photo Sharing! 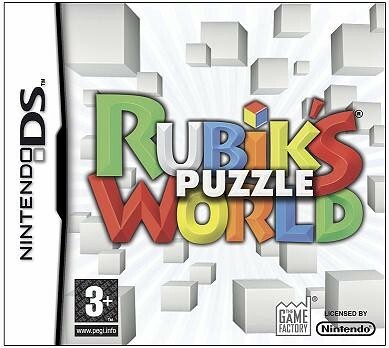 Read the Rubiks Puzzle World review on the Gamesweasel blog. Buy Rubiks Puzzle World from the Rubiks Puzzle World Amazon page.